On sale now! 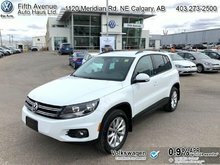 This vehicle was originally listed at $20888. We've marked it down to $19988. You save $900. 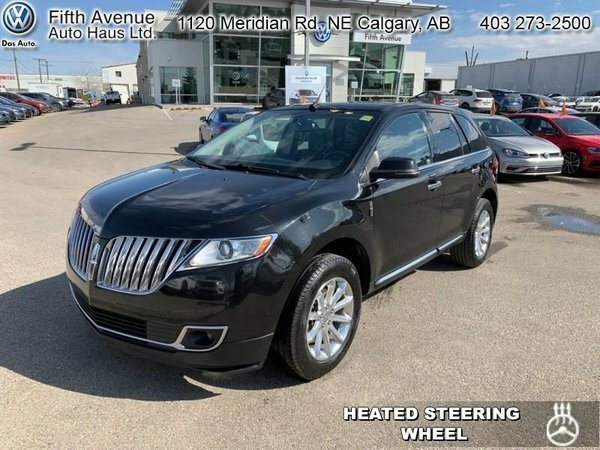 This 2013 Lincoln MKX is fresh on our lot in Calgary. 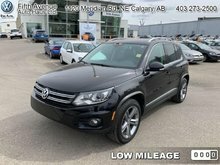 This SUV has 147272 kms. It's black in colour. It has an automatic transmission and is powered by a 3.7L V6 24V MPFI DOHC engine. 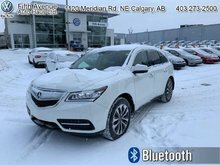 This vehicle has been upgraded with the following features: Leather Seats, Cooled Seats, Bluetooth, Heated Steering Wheel, Heated Seats, Rear View Camera, Power Tailgate. 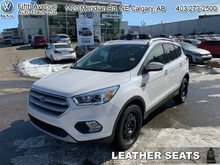 To view the original window sticker for this vehicle view this http://www.windowsticker.forddirect.com/windowsticker.pdf?vin=2LMDJ8JK5DBL02756. 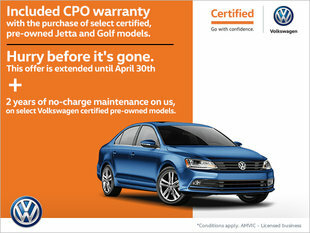 Buy this vehicle now for the lowest bi-weekly payment of $191.31 with $0 down for 60 months @ 6.74% APR O.A.C. ( Plus applicable taxes - Payment includes $574 documentation fee and 6.25 Amvic fee. / Total cost of borrowing $4882 ). See dealer for details. 3.7L V6 24V MPFI DOHC - 6 cyl.